news update and contact Livia using the button below. 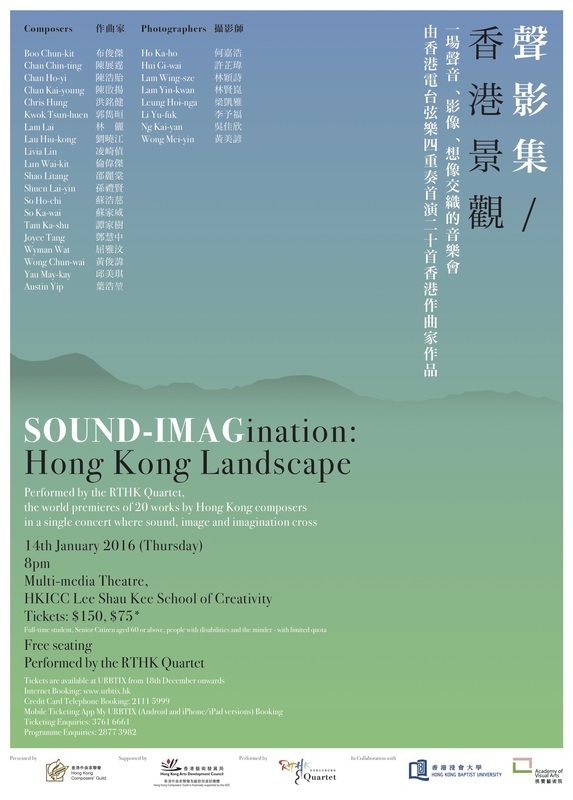 A marvelous evening of new compositions inspired by images and videos of Hong Kong produced by local visual artists. Footages from this multi-media concert are available here. New album Parallel Universe from composer Arthur Levering. Resonating Colours Vol. 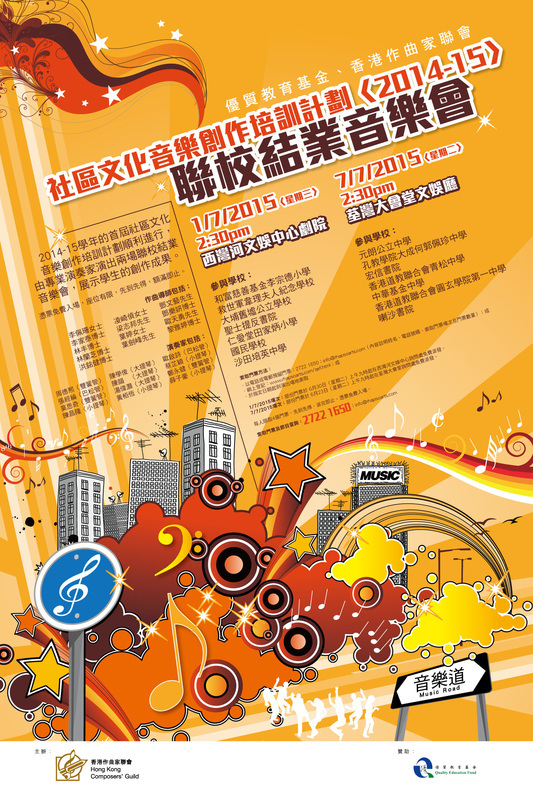 II released by Hong Kong Composer's Guild includes small ensemble work "Paradiso" from Conoscenza Interiore Vol. II.